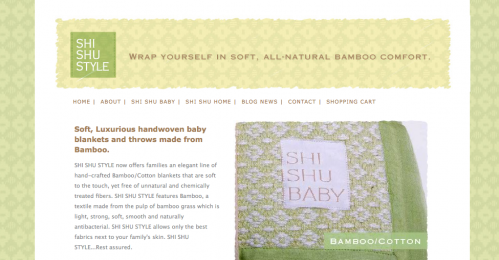 Shi Shu Style: Simple, Inexpensive e-Commerce Store. When opportunity knocks, you better be ready. Hudson Wisconsin Entrepreneur Tamre Sutphen had desgned an elegant new line of hand-crafted Bamboo/Cotton blankets that are soft to the touch, yet free of unnatural and chemically treated fibers. She needed an e-commerce presence immediately to help fill orders from demanding distributors. 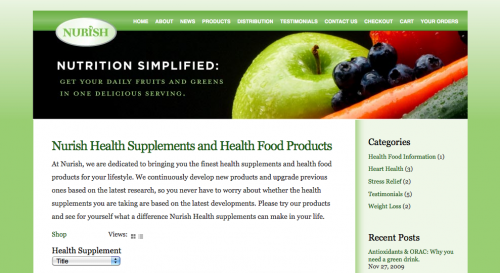 ZoselCo helped create a simple store using Yahoo Commerce in less than two weeks on a very tight budget. Hell hath no fury like a woman with nothing to wear. 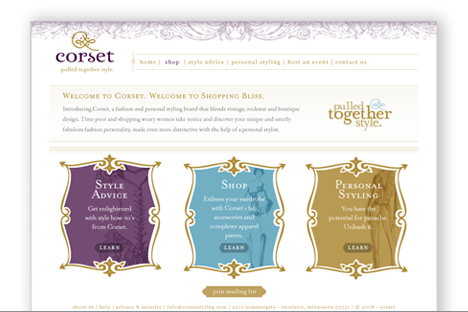 Corsetstyling.com is a virtual personal styling service and soon to be an internet marketer of apparel and accessories for busy females ages 35-55. The site will feature a complete online store allowing customers to shop for individual items or complete accessorized collections.